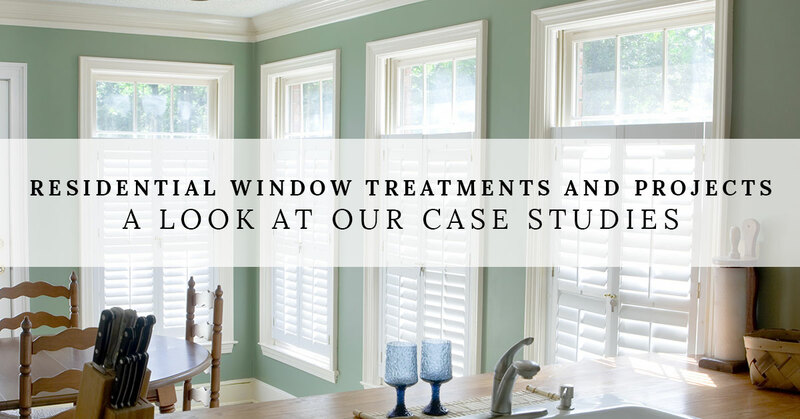 Serving areas that include Ventura, Santa Barbara, Oxnard, and beyond into Arizona, Windows Products Management has been a mainstay in the world of residential and commercial window shades and related projects since 2004. 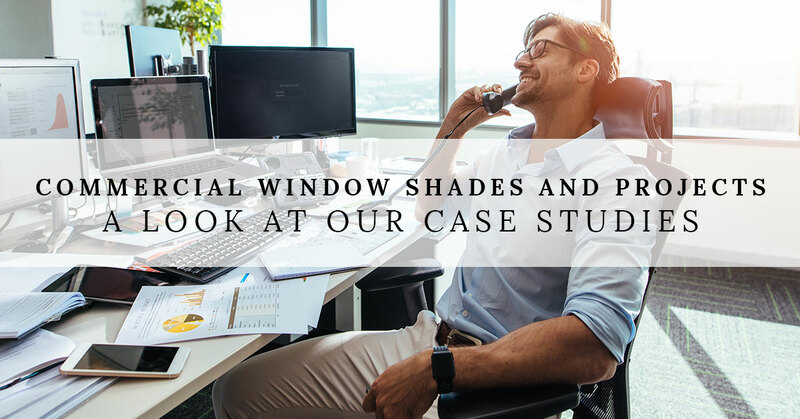 One of the characteristics that sets us apart as a provider of window awnings, window films, and other window treatments, is the fact that we work closely with our clients to develop a plan that matches their vision. 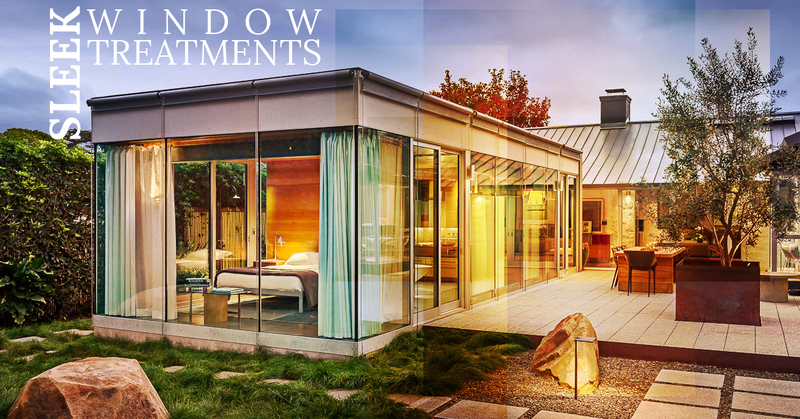 We work with a variety of clients as well, from architects, facility managers, interior designers, and others. We have a passion for combining aesthetic sensibilities with energy-efficient options. This way, our clients get the best of both worlds; they can have beautifully designed window covering while still improving their thermal efficiency, shaving dollars off of that energy bill. 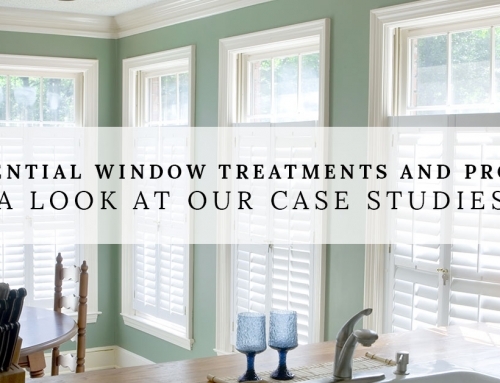 Before we dive into some specific case studies on projects we’ve worked on before, allow us a moment to describe the variety of window treatment products we have to offer. 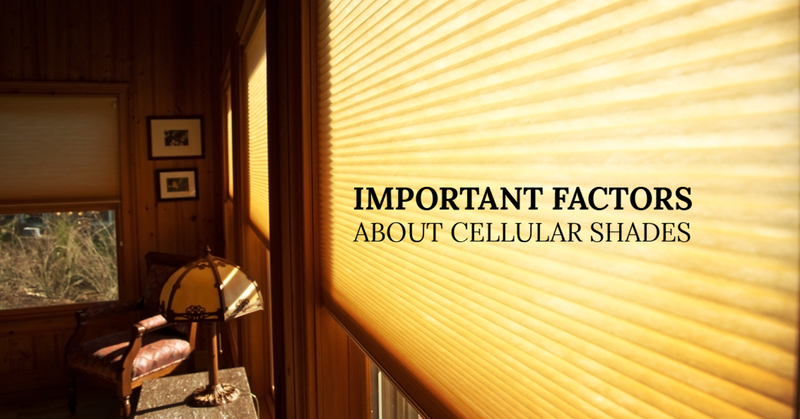 You can choose from roller shades, motorized and automated blinds, retractable awnings, exterior roller shades, overhead shades, drapery and window treatments, horizontal blinds, vertical blinds, select window film, security shutters, and even cellular shades. That laundry list of options might seem overwhelming at first glance. But if you don’t know what you are looking for, we are happy to consult with you and your team about what services and products might be the best choice for your project. We are confident that with our extensive experience covering a variety of projects (which we will get to next) andour top-of-the-line window treatment products, we are able to design and install the correct shade system for you. When you consider the fact that our rates are quite reasonable, you begin to understand why it is that Window Products Management has such a significant presence in Santa Barbara, Ventura, and beyond. Onto today’s promised topic, taking a closer look at some of the commercial projects we’ve done in the past, to give our prospective clients a feel for the quality of work we do. Let’s get going. 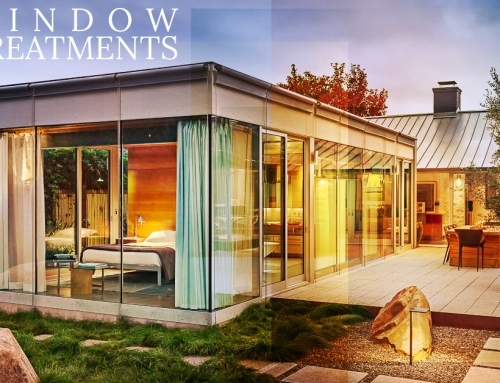 Located in The Biltmore Santa Barbara, Four Seasons Resort utilized our services here at Window Products Management (WPM) for two distinct projects. At the Four Seasons, like many other projects we’ve worked on, we installed both interior shade systems and an exterior shade system. 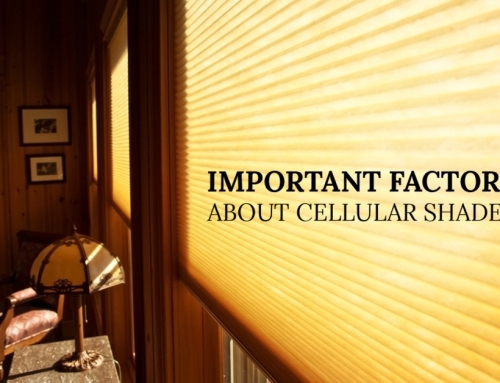 Exterior shade systems have a superior capability to maintain a set temperature inside the building, due to the fact that they block sunlight before it enters the building. But when you have the combined effect of an interior and exterior window system, that only compounds the energy-saving benefit. We focused on their world-famous Coral Casino to start out with. Rebuilding the awnings and shading devices for their entire facility was no small task, but we were able to duplicate the original design of the cabana shades and awnings. Couple that duplication with the fact that we were able to improve the performance of the shading system with one that will weather better, and the net effect is one very pleased client. The second portion of the project was an interior redesign. We handled both the design and the installation of the shades, drapery, furniture upholstery, and custom bedding in 153 rooms at Four Seasons. Much like other projects we’ve executed, we took care of the entire project from start to finish. That includes the planning, design, manufacturing, and install of every component. That isn’t something that you are likely to find from one of our competitors. Located in Arcadia CA, we are happy to be able to work with a hospital which has been in operation since 1903! Their latest expansion involved the installation of high-performance roller shades on certain patient rooms. We installed privacy shading made of an antimicrobial Microban material, which has a high-grade solar heat gain coefficient, in order to reject solar heat. The project also had benefits which included being GreenGuard Certified for indoor air quality, enhanced privacy with glare control, and a dramatic 90 percent UV reduction. If you are considering installing roller shades, here is an outline of our included services within a given project. We were asked to design and install motorized, reflective roller shades at the beautiful (and huge!) 11.750 square foot Hilliard Bruce Winery, located in Lompoc CA. The owner, John Hilliard, had a vision that involved natural light passing through the building, so that anyone inside could feel a deep connection with the natural land. That way, it wouldn’t be as easy to lose touch with the purpose behind all of their incredible work at Hilliard Bruce Winery. But the catch in that idea is that in order to have all of the natural sunlight come in while taking in the truly breathtaking views, too much direct sunlight, and its heat, would enter the building. This not only made it too hot at times, but also caused an unfortunate glare. Enter: Window Products Management with an affordable, energy-efficient solution. Consider the fact that after this project’s completion, this facility consumes 41 percent less energy when weighed against wineries in the same category. This is done by a combination of intelligent building techniques, which include subterranean construction, solar tubes, balanced daylighting, photovoltaics, night venting, and a host of other advanced methods. One of the most exciting facets of this project is that we were able to maintain the quality of natural light which enters the building while still providing an energy-efficient, performance-driven solution. Through our reflective solar material, the winery now experiences superior thermal control through reduced conducted heat loss and heat gain. 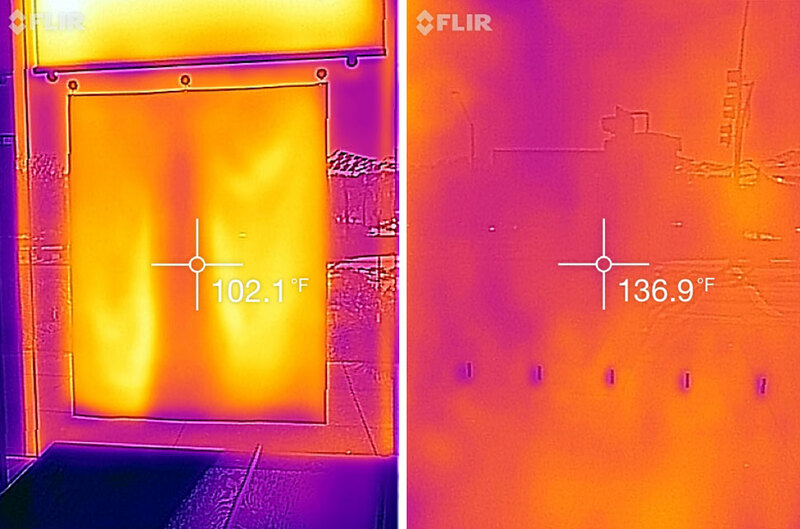 There is also a reduction of glare, and concentrated “hot spots” are a thing of the past as well. 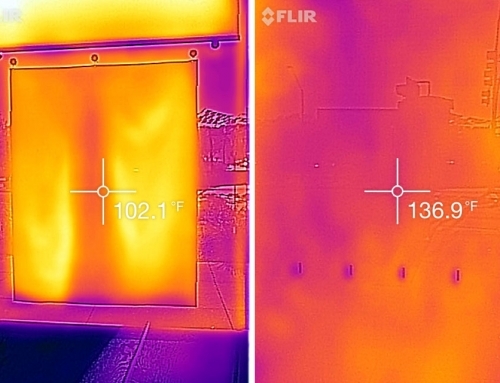 All things considered, the insulated low emissivity clear glass combined with the aforementioned reflective solar material provided this client with exactly what they were looking for. We were happy to be a part of their solution. If you are interested in a project similar to what has been described above, we would appreciate it if you reached out to us with what you have in mind. Don’t worry if you aren’t sure about where to begin, because we work with a variety of clients who have a range of industry knowledge. Whether you are an architect or a homeowner looking for an energy-efficient remodel, we can work with you. With locations throughout Southern California and Arizona, we want our prospective clients to understand that we care about your vision and needs. And just because we are a turnkey, comprehensive window treatment solution provider, it doesn’t mean we won’t give you and your project the attention to detail that it requires. There are no cookie-cutter solutions here at Window Products Management, only caring professionals who are willing to go the extra mile to make the job is done correctly. Get in touch with us today!